On Sunday, West Women’s team kicked off their pre-season schedule with a hard fought 2-0 win away to Bolton Lads & Girls. Lightning quick winger Jamila Hodges entered the record books scoring the first ever goal in first half stoppage time following a pull back from the goal-line from Elizabeth Livesey. 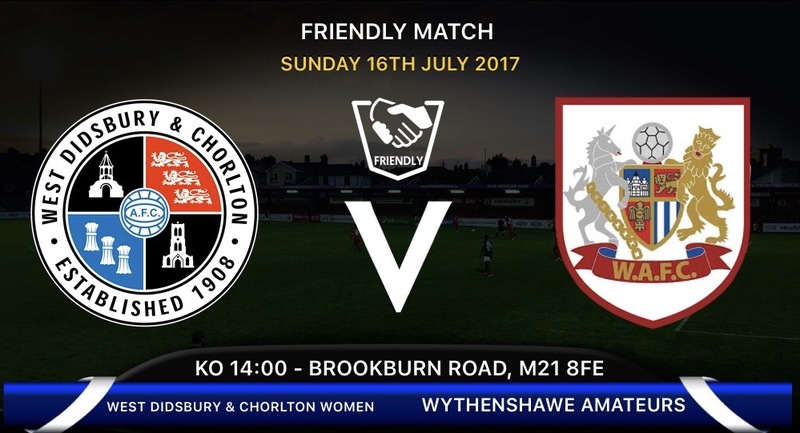 West Women’s side are back in action this Sunday when they take on Wythenshawe Amateurs at Brookburn Road, Sunday, 2pm KO with FREE admission.